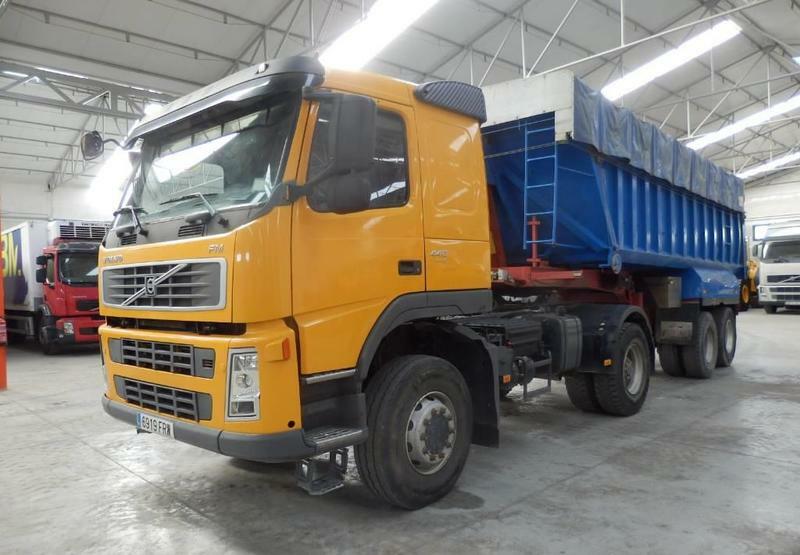 Volvo FM440 tractor unit, 2007, 30000 euro for sale by Alquimecanica S. L.
The current price is 30000 Euro. The list of VOLVO FM tractor unit offered for sale in our catalog is constantly increased. The mileage is 714000 km.